Tagline: "The root of all evil awaits." The Unspoken is a recently completed horror film. 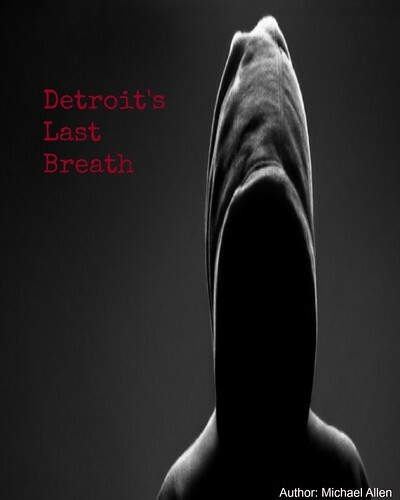 This title recently had its World Premiere at the Film4 Frightfest Film Festival (Oct. 24th). The film is a co-production, from Lighthouse Pictures and Sapphire Fire Limited. And, Jodelle Ferland (The Cabin in the Woods), Sunny Suljic and Lochlyn Munro star in this mysterious feature. 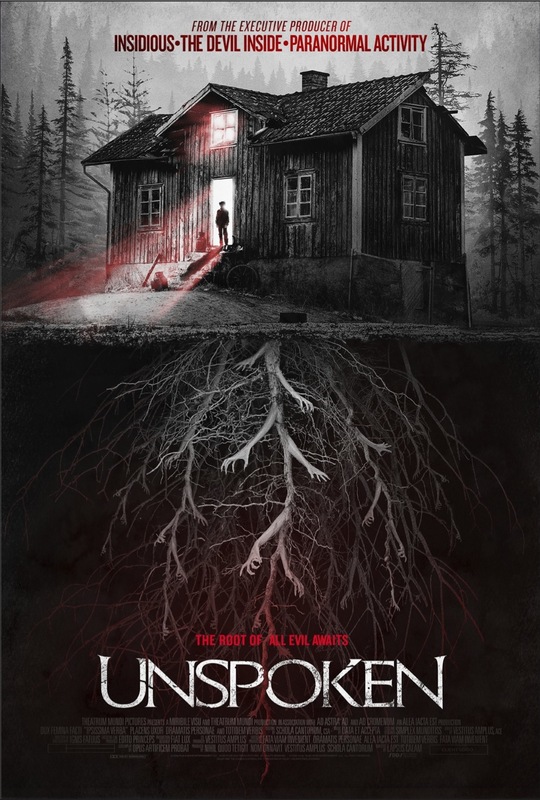 Most recently, an official movie poster has been released for The Unspoken; film fans can find the graphic here. The film is set in 1997. During this year, the Anderson family vanished without a trace. 17 years later, a new family is moving into the Anderson family home and strange events begin to occur. Now, another family is destined to rest beneath this home's floorboards, unless they can discover the reason for this home's evil pull. The first graphic for The Unspoken is a complex piece of film art. The graphic, in blood reds and midnight blacks, hosts a branching out series of roots. Some of those roots are made of grasping arms. Also, the home offers a disturbing red light, with a shadowy figure in the doorway. This home will offer more fear, once The Unspoken finds distribution through Great Point Media. An official trailer is sure to come this way soon as the film continues a film festival run.